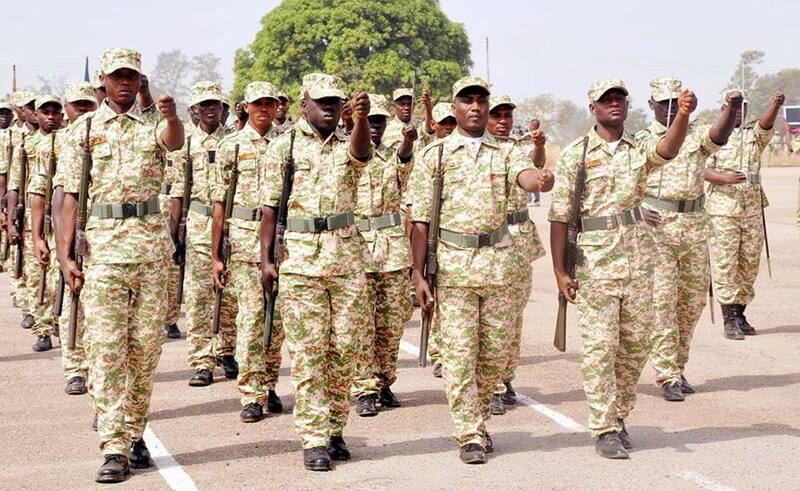 Several Immigration Officers Fighting Bokoharam in the Northern Part of Nigeria has raised an alarm that for the Past Fiver Years in Maiduguri,their Duty Tour Allowance has not been Paid by the Nigerian Immigration Service. Some of the Officers who spoke with PUO REports said other Security Agencies do receive theirs but the Nigerian Immigration Service does not take care of its men at the Fore Front of the Fight against Bokoharam. ”Those of us who went to JTF to face Boko Haram, Risked our lives for the security of the nation,in Nigeria immigration service are yet to receive our DTA and even the 28days accommodation allowance is yet to be paid for the the past five years”. some of the Officers told PUO REPORTS on strict Condition of Anonymity.